SKU: PQA12. 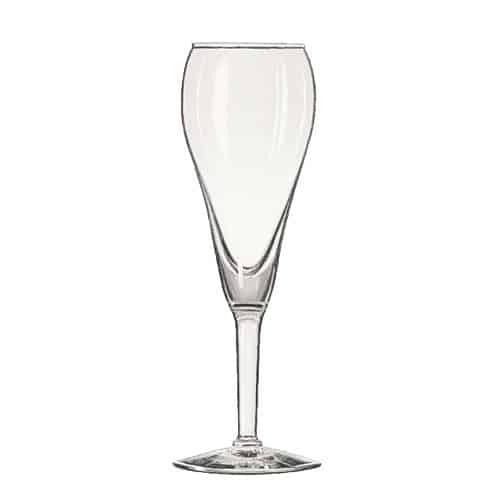 Categories: Party & Event, Serving Equipment, Glassware. Tags: barware, cabaret table, champagne glass, toasting glass, tulip champagne glass.